Any progress requires the conviction to consistently pursue your own path. The Berlin-based DJ and producer Klangkuenstler is the best example that talent isn’t just a matter of luck. You also need the courage to believe in your own skills while steadily developing them. It’s no coincidence that Klangkuenstler became one of the most promising Tech House artists of the German scene within the last three years. Growing up in the southernmost corner of Germany’s Allgäu area, it was his frst clubbing experiences at Munich’s Harry Klein that infected him with electronic music. 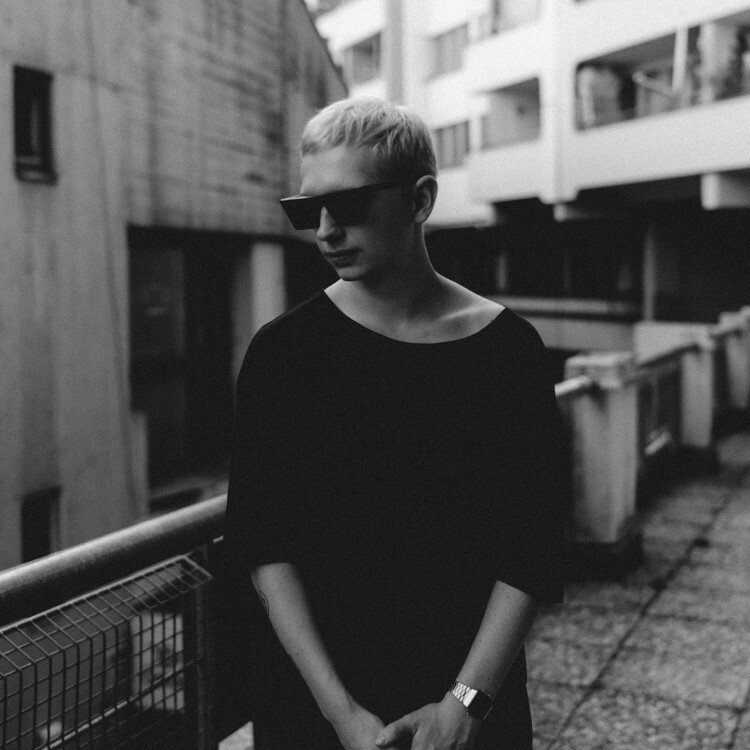 Following his evolving passion for grooves and bass lines, he moved to Berlin in 2012. Driven by the German capital’s music and club variety, KlangKuenstler soon not only emerged as a DJ and live act, but also emphasised his multi-faceted personality by way of his initial singles: while “Barfuss auf Wolken“ was released in 2013 by the quality label Stil vor Talent and reached more than one million plays online, “Hand in Hand“ (Soundplate) was supported in the BBC Radio 1 show by Rob Da Bank. Only one year later, his debut album “That’s Me“ marked a milestone for the young newcomer, which soon resulted in him playing at renowned clubs such as Watergate (Berlin), Egg (London), Razzmatazz (Barcelona), Hive (Zurich), Pratersauna (Vienna), or Live RCA (Bangkok), as well as the big festival stages at Global Gathering, SonneMondSterne, Bestival, Dockville, and Mystic Garden. With the increase in international gigs, Klangkuenstler also refned his sound, merging old-school vibes, funky hooks and - drum samples in an efective balance as proven by his hit “Jam Master Jack“ (Smiley Fingers), which climbed to #1 on Beatport’s Tech House charts in the spring of 2016 and was voted as #17 best track of 2016 in the highly respected Groove Magazine. In 2017 he could take up the run with a Beatport Overall #2 with his remix of “Be” for Greco ft. Rowetta and and a two month resistant Tech House Top 10 with his track “Pop Dem Bottles” on Elrow Music. Whether Deep-, Tech House or Techno – his sets and productions neither ft into a simple category nor do they follow popular trends. By focusing on an infectious blend of percussion and rhythm, Klangkuenstler stands for a strong characteristic sound with high memorability that can easily send every dance foor into a state of ecstasy. From his releases on Toolroom, Elrow Music, Stil vor Talent, Simma Black or Deeperfect to the numerous gigs such as Stil vor Talent’s label showcases – KlangKuenstler is always seeking for exciting variations within his style. The ambition of always reinventing himself not only explains his recent success but indicates a bright future ahead.